BMW is hosting this week the press launch of the new 2015 BMW X1, the second generation mini SUV which has been a hit for the Bavarians. Ahead of the first driving impressions, a reader of Bimmertoday spotted the F48 X1 in a new exterior color: Chestnut Bronze Metallic. 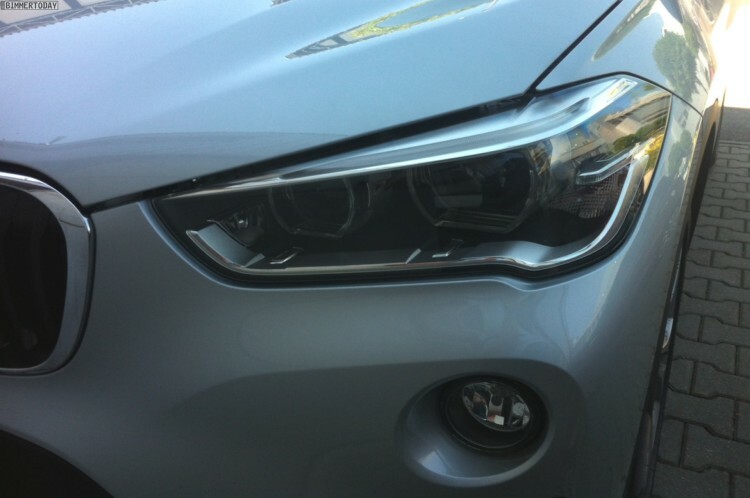 The second set of photos show the X1 in a silver color, a more traditional look for a BMW car. 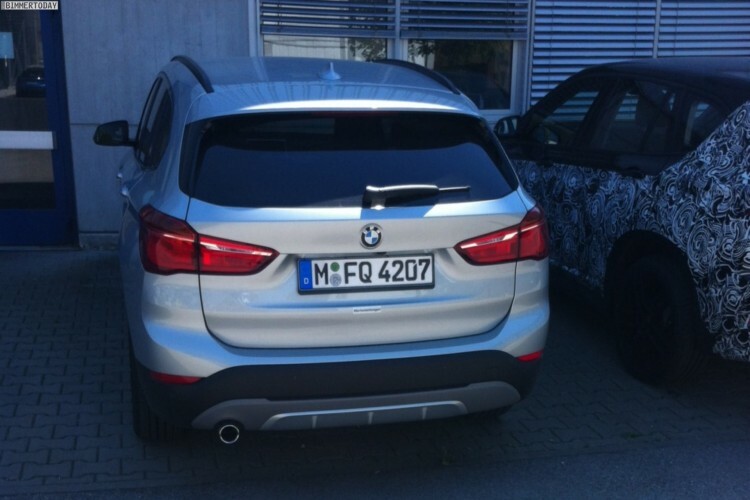 The new 2016 BMW X1 has grown quite a bit over the previous model, sprouting 53 millimeters in height, with a 36 millimeter raise in the front seating position, to give the X1 a more commanding view of the road. This increase in size, and switch to front-wheel drive architecture, has also given the X1 better interior space, to the tune of 37 millimeters more rear knee room and 85 liters more cargo space, bringing the total to 505 liters. With the rear seats folded down, the X1 has 1,550 liters of cargo space. The BMW X1 xDrive28i will be the exclusive model in the US at launch featuring a 2.0 liter TwinTurbo 4 cylinder engine from BMW’s new family of modular engines with maximum output of 228 horsepower. Next post Is BMW testing a 2 Series Gran Coupe? What should I buy: the new BMW X1 or X3?